For a video to be popular among users, it must have been recorded perfectly, edited correctly and have been titled corrected. This guide has everything you need to know about how to make YouTube videos. If you're new to YouTube, I'll show you how to get started by finding your niche; And if you're a YouTuber, I'll show you some advanced tools or effects to make your videos looking amazing. If you want to make an awesome YouTube video, you'll love this article. Where do you get videos for YouTube? You know, there is so much content on YouTube, how to get people to watch your content? Obviously, you need to ensure your video is attracting and surprising their audience. How? 2) Individual YouTuber. This kinds of person just treated YouTube as a social platform, and they upload videos only for sharing their happniess, memories, or something like that with their family members, friends, etc. So if you want to be a professional YouTuber, you need to find your own niche first, then stick to it. The niche market can only be found by yourself, because you need to know what you're good at or interested in. For example, if you love to play games, and you're also a part of a gaming community, then you try to make videos useful for that special community. And thinking about which kinds of contents these people would be interested in watching. However, if you just wish to make a YouTube video for sharing with friends, then, you don't need to worry about where to get video materials for YouTube. Because you can even make a YouTube video with pictures and music. Here, I'd like to list the top 10 popular video types for your YouTube channel as belows, if you have found your own niche, you can choose the right video type and begin your YouTube video making journey. When you are all set to make a video, the very first thing which you need to do is ensure that you have the footage ready with you before using a YouTube video creator. You need to make a recording of what you want to post in your video. In order to capture the footage, you have a lot of different tools which you can use. Here is a list of some of the tools which you can use to make a great footage. If you want to create a high-quality video for YouTube, then shooting a videos with perfect lights, color, sound, etc. can save lots of editing works for you. 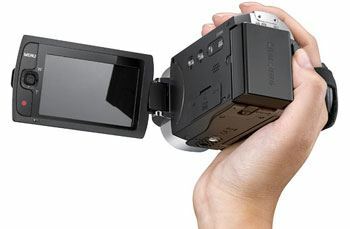 So, a HD camcorder could be the best option of recording videos. This device which combine a camera and a recorder and are used quite often. With a camcorder, you can use the auto mode and capture some amazing footage. They can offer high resolution videos which can be of great clarity. - Excellent output and ease of use. - Might be an expensive choice for some people. These days, the use of smartphones has diversified a great deal. You can find smartphones with great camera clarity as it can be used for capturing high definition videos. With the front camera getting better as there are mobile phones that offer a front camera resolution of 5 MP, you can easily capture great footage with ease. - No separate plug-in needed. - Not many advanced effects. Webcams have often been used for capturing great footage. They especially come in handy when you are looking to film your movement for making a video. As the webcam is pre-installed in your desktop/laptop, you do not need to do anything special. Simply turn it on and it will be all set to capture your videos and you can upload them later. - Your hands are free while filming as you do not need to hold the camera so it is flexible. 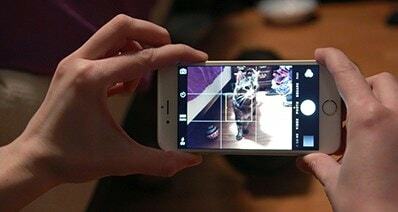 - Capturing your screen could be tricky and difficult. 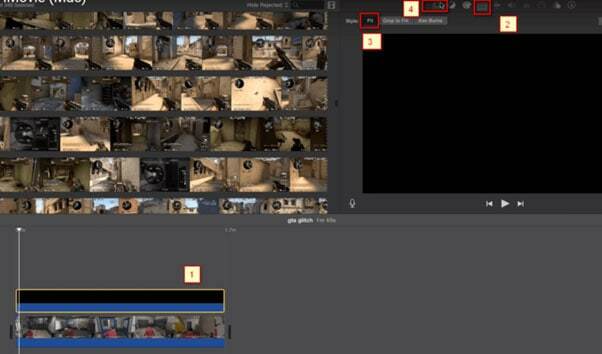 Now, the video clips are prepared, you can turn to edit them with various editing tools and effects. To do it, you need to find a reliable yet professional video editing software as your assistant. Here, I'd like to recommend Filmora Video Editor or Filmora Video Editor for Mac for your reference. 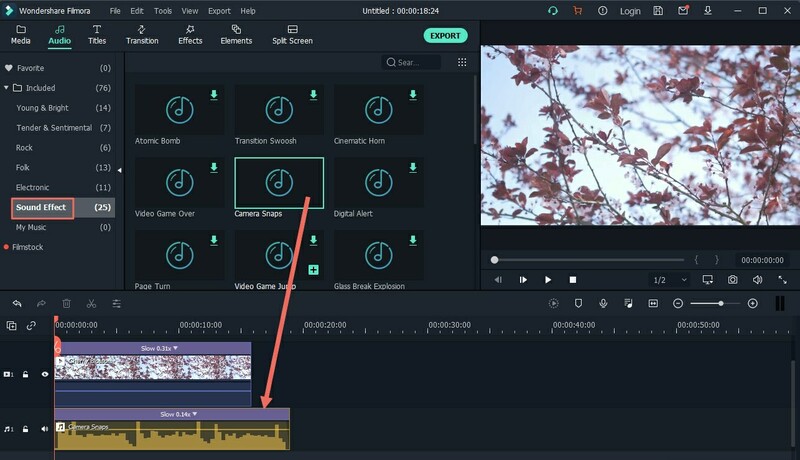 It is an incredible tool to edit videos from primary to professional levels. 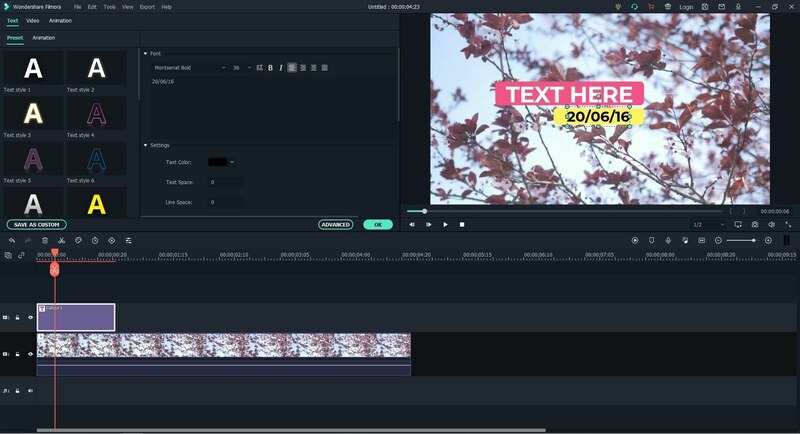 Like iMovie and Windows Movie Maker, it has the basic editing features; and like Final Cut Pro, it has professional level editing features. 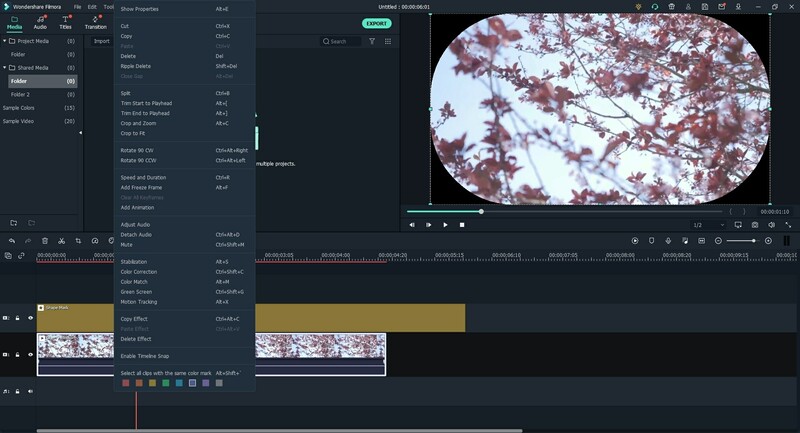 The best thing about Filmora Video Editor is that you don't have to be a professional video editor to learn anything about the software. Everything is already present right on the screen. Moreover, it also has more animations and effects as compared to any other free software. Ability to create a high quality video and directly export to YouTube compatible video format. Help users from a beginner to professional in video editing, and compatible with all kinds of media files, including video, audio and photo. Split, cut, trim or crop videos with 1 simple click, stablize videos, perform green screen, adjust video color, brightness, sound, mute audio, add favorite music as background as you like. More than 200 theme effects to help you add special transitions, overlays, filters, etc. as easily as 1-2-3. Import and export videos from or to various sources. Step 1. 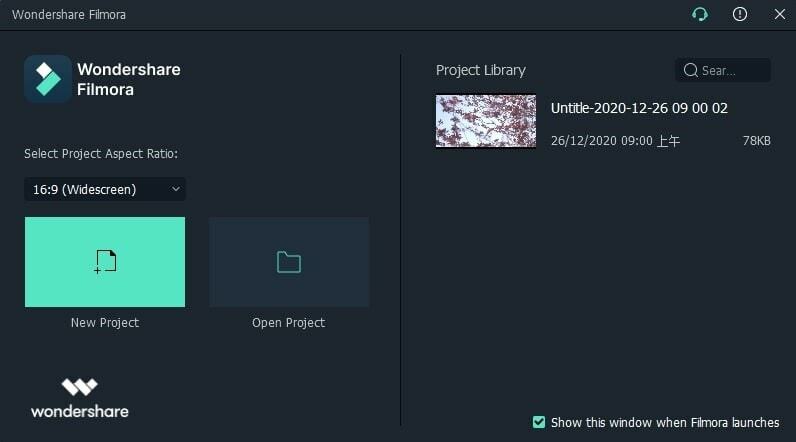 When you run the software for the first time, you will see a screen, where you can select the editing mode or tool you need. Here, just select "Full Feature Mode". Here, you can also change the screen size as you like. 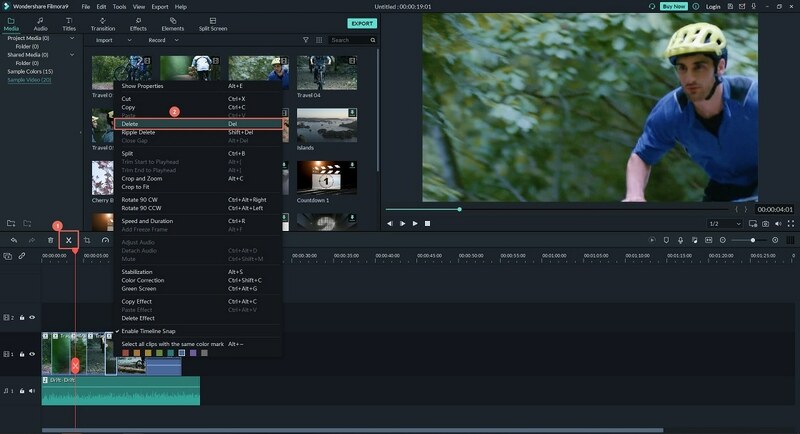 Now, move the already recorded video to Filmora Video Editor, Click on the "Import Media" button right at the center of the screen. Select the video files that you want to edit and load them. 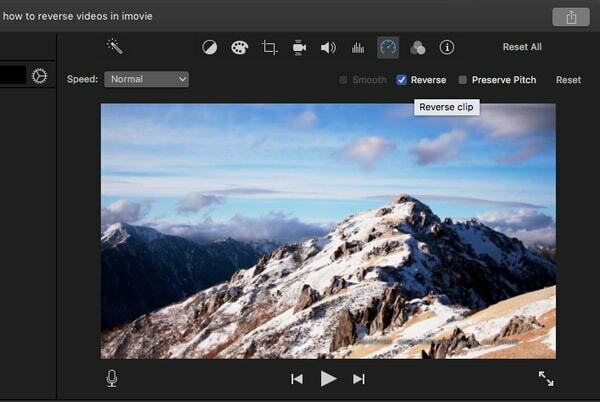 Now, your videos will be shown in the media of Filmora Video Editor. Step 2. Drag and drop the videos into the timeline. And here you can preview it in the player window easily. Now, you can start to edit your video files for YouTube easily. Drag the slider to the start point and the end point of the unwanted part of the video, and press the scissor icon to split the video first. Then select the unwanted part again, and press on trash icon to delete it soon. 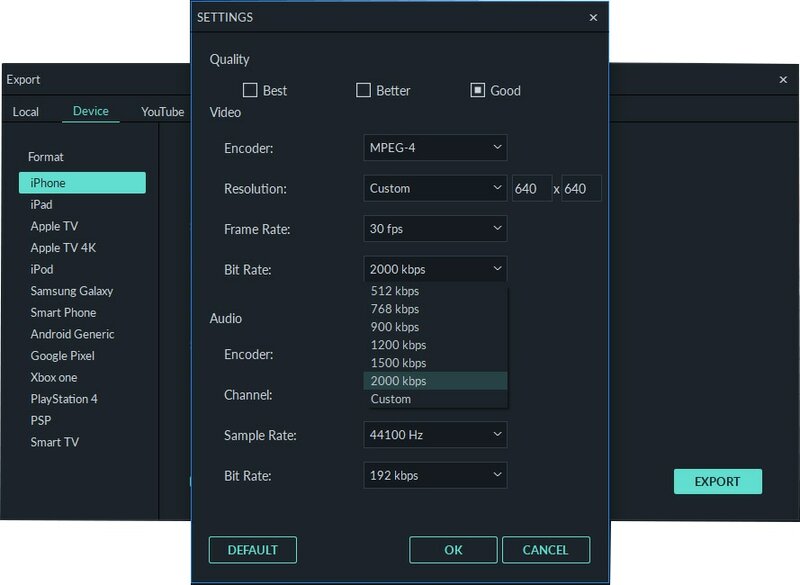 If you have recorded a video with voice, you can directly double-click the video in the timeline to open the Video/Audio Setting panel for editing the audio effects like volume, pitch, equalizer, etc. And you can remove background noise by performing the option of "Remove background noise". After that, you can select a music as sound effect for your video. Filmora provide you with hundreds of music tracks as template, you can download and use them freely. Or, you can also use your local songs as the background, but here you need to trim, or edit the audio file first. Since lots of videos is recorded by yourself, then you might need to stablize the video by right-clicking the video in the media library, and select "Video Stablization". Drag the slider to the loation you wish to add a title, or if you want to create a video intro, you can diretly put the slider to the beginning of the video. Then choose "Text/Credit" option, and select your needed title effects into your video. Now, a simple YouTube video is created, if you want to add more speical effects like transition, filters, etc. 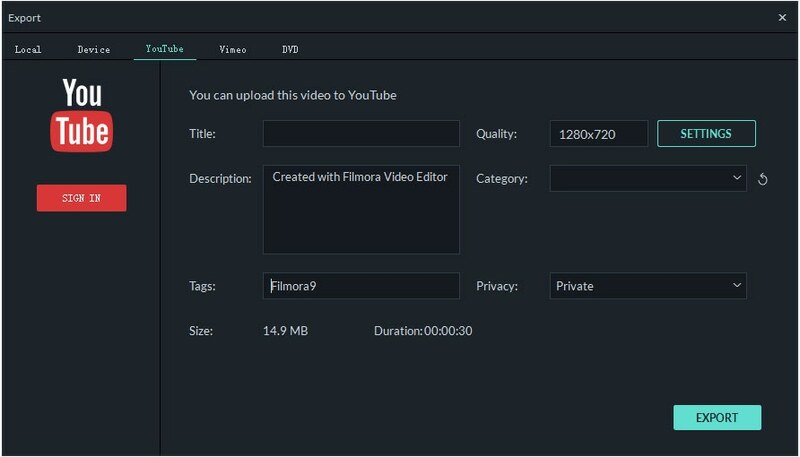 to the video, you can go to here to learn more details about how to use Filmora Video Editor. Or if you wish to use some special theme effects, the iSkysoft effects store also can meet your demands. Step 3. When all settings have done, you can click "Export" button to open the Output panel. Here, you can directly upload the video to YouTube in the program. 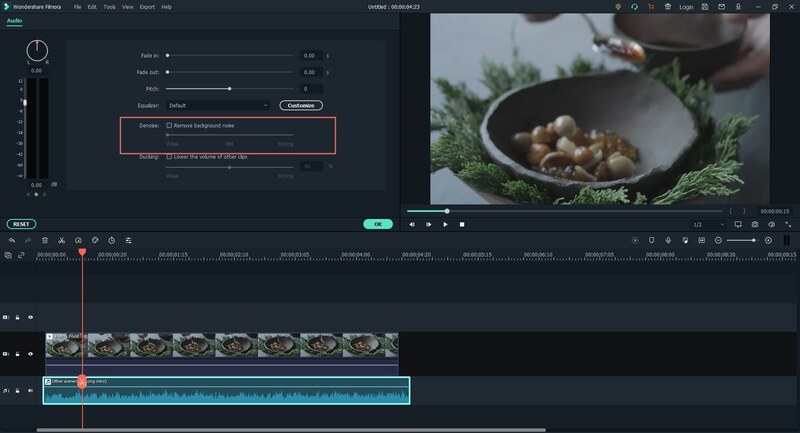 I know there are lots of online tools can also help you create a YouTube video online, but from the survey, I'd like to recommend you to use a desktop video editing software to make YouTube videos. 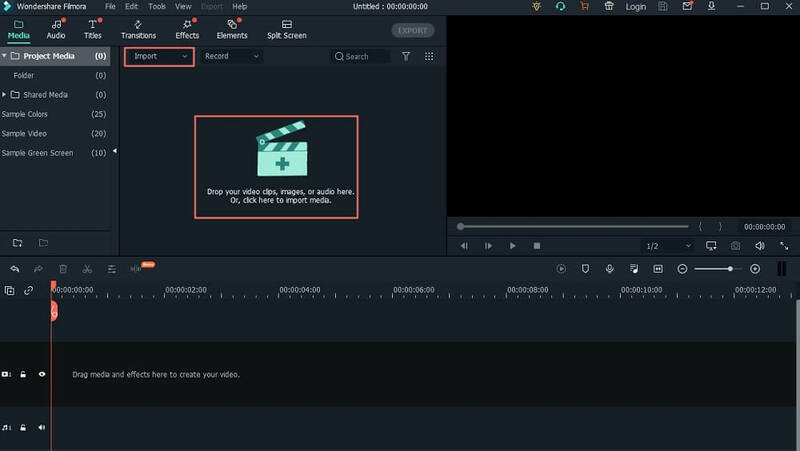 Because lots of online YouTube video maker can only add some simple templates to your video, and not provide enought editing tools for your reference. 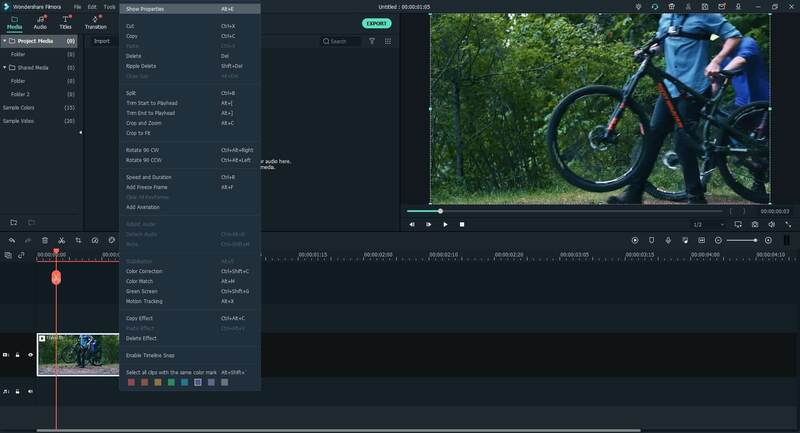 So, why don't you take a free trial on Filmora Video Editor? [Tutorial] How to Blur Faces in iMovie?